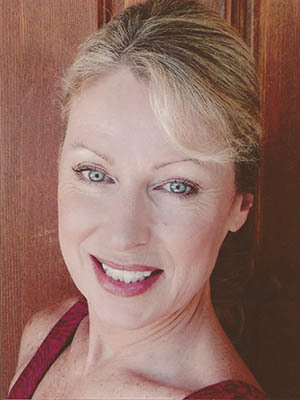 Since her retirement from the stage Ms. Acatos has dedicated her time to the teaching and training of future dancers. He founded, along with his wife and co-director, Sibylle Acatos-Dadey, the Scottsdale School of Ballet in 2003 to continue training dancers for future generations. She currently lives in North Scottsdale with her husband Franco Fazzuoli, world renown restaurateur. She has two daughters who both have studied ballet and danced professionally with Ballet Arizona, with one currently competing on the professional ballroom circuit. A graduate of University of North Carolina School of the Arts she was trained by Melissa Hayden, Duncan Noble, Gyula Pandi, Dianne Markham and Trish Casey. 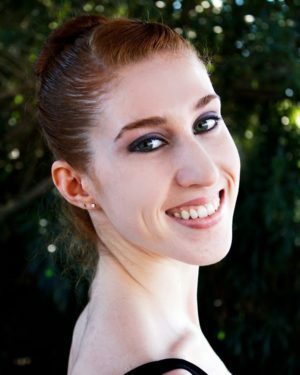 Aidan has taught at many schools in the hoenix area and wants to take her experience, passion and expertise of knowledge in Ballet, and pass it along to the next generation of dancers. 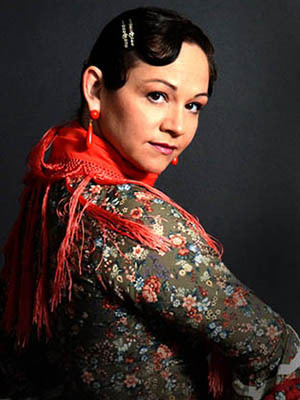 Julia began Spanish Dance under Lydia Torea in Phoenix, AZ. She holds a BFA in dance and BS in anthropology from the University of New Mexico where she studied flamenco with Eva Encinias Sandoval and modern dance with Bill Evans. Kelsey is a Chapman University graduate as of May of 2016, where she received a Bachelor of Arts degree in dance. 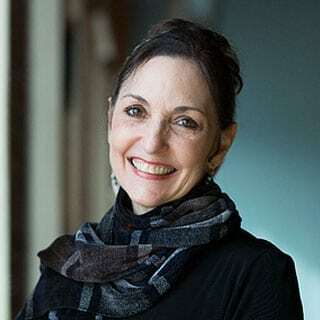 During her time there, she had the pleasure of working under instructors/choreographers such as, Sean Green, William Johnston, Liz Maxwell, Amanda White, Jennifer Backhaus, Holly Johnston, Charles Maple, Alicia Guy, Dale Merrill, Lawrence Rosenberg, Brandee Lara, and Melaina Larson among many other great teachers. In her 2 years at Chapman she trained extensively in modern, ballet, jazz, tap, ballroom, hip hop, and west coast swing dance styles. In 2015, Kelsey was inducted into the National Honor Society for Dance Arts through the National Dance Education Organization and graduated with honors through NDEO. Kelsey is currently the resident choreographer for the International Baccalaureate Dance program at Barry Goldwater High School in Phoenix, Arizona. She has been teaching and choreographing at Barry Goldwater for the past 12 years. In 2016 she founded the Barry Goldwater Alumni Dance Alliance for dancers to continue to train, take classes, and still be inspired by dance even after high school. 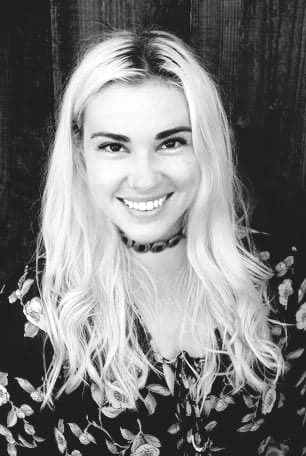 Kelsey is also a dance instructor at Creative Edge Dance and Cannedy Performing Arts in Phoenix, AZ where she teaches a variety of different styles of dance. Kelsey previously danced with the Phoenix based professional modern dance company, Center Dance Ensemble for 5 years before she got accepted to Chapman University. Kelsey currently dances for three professional dance companies in the valley which include, Center Dance Ensemble, CaZo Dance, and Rosencranz Dance. Scottsdale School of Ballet is happy to have Kelsey on faculty for the 2018-2019 season. 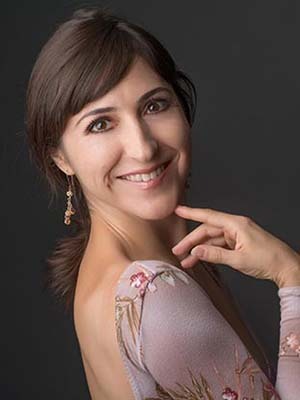 Amanda Hidalgo, born in California, was one of the most sought after ballet pianists in Los Angeles, and she has worked extensively with Rosemary Valaire, Yvonne Mounsey, Tania Lichine, John Clifford, Irina Kosmovska, and Stanley Holden Dance Center where Mikhail Baryshnikov was a frequent guest. Ms. Spizzo will bring her dynamic and energetic style of teaching to the SSB Summer Intensive 2018. Read more about her dicdiquished career. 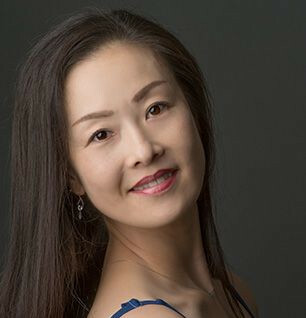 Since joining Ballet Arizona in 2001 Kanako has originated featured roles in Ib Andersen’s Indigo Rhapsody, Elevations, Mosaik, Preludes and Fugues, Play, and A Midsummer’s Night Dream (Hippolyta). Principal roles have included Myrtha in Giselle; Ib Andersen’s The Nutcracker (Sugar Plum Fairy) and Don Quixote (Mercedes, Street Dancer, Queen of the Dryads); and Apollo (Polyhymnia), La Sonnambula (Coquette), Divertimento No. 15, Serenade (Dark Angel), Allegro Brillante, and “Rubies” from Jewels, all by George Balanchine, and Bournonville’s Konservatoriet. Kanako has performed soloist roles inSwan Lake, Coppélia, Les Sylphides, and Ib Andersen’s Romeo and Juliet (Lady Montague), and in Balanchine’s Theme and Variations, and La Valse. 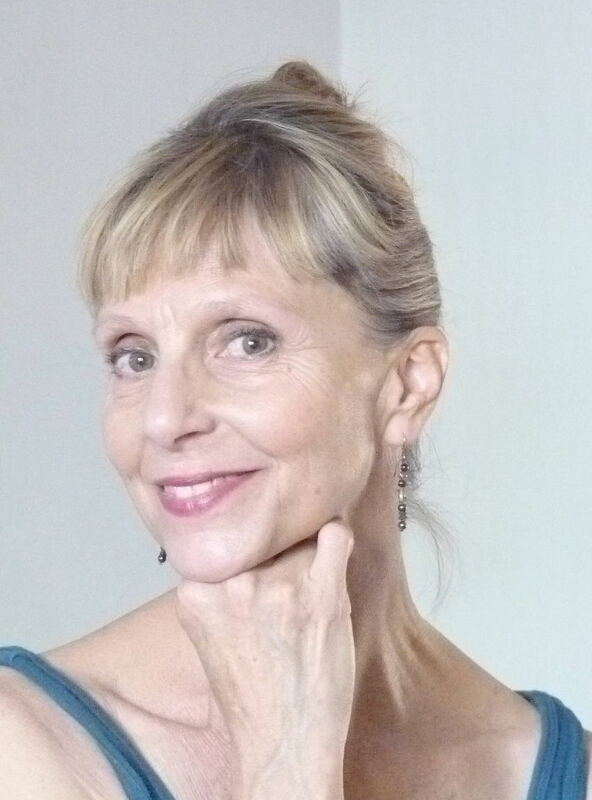 She frequently travels to Japan as a guest artist and dance coach, was certified as a Gyrotonic instructor in 2016 and is teaching at Kinesphere studio for Ballet students and dancers. Michael Cook is a noted principal dancer formerly with Ballet Arizona and the Suzanne Farrell Ballet received his dance training from the Tempe Dance Academy in Arizona and the School of American Ballet in New York City. Michael has been a member of The Suzanne Farrell Ballet since 2007. 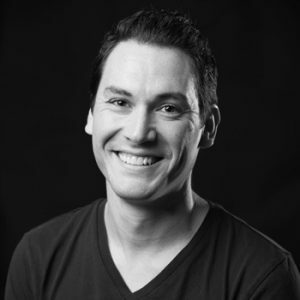 From 1999 to 2007, Michael danced with Ballet Arizona as a principal dancer. While performing with Ballet Arizona, Michael originated roles in Ib Andersen’s Romeo and Juliet as Romeo, Mosaik, and Swan Lake as Prince Siegfried. His repertoire includes works by Paul Taylor, Julia Adam, Twyla Tharp, Dwight Rhoden, Maurice Béjart, Jerome Robbins, and George Balanchine. As a part of The Suzanne Farrell Ballet, Michael has danced principal roles in Agon, Apollo, Prodigal Son, Brahms-Schoenberg Quartet, Duo Concertante, La Valse, and Diamonds, among others. He has also danced in Ragtime, as a part of the Balanchine Preservation Initiative. His passion for dancing extends beyond the stage to teach and inspire young students. Through the Education Department at the Kennedy Center, he teaches a series of master classes in ballet and partnering. 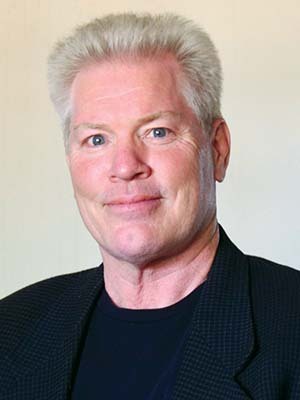 He also owns and directs Tempe Dance West in Laveen, Arizona.